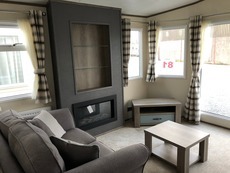 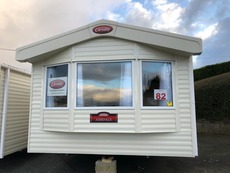 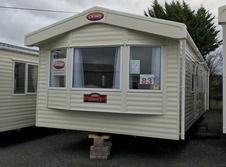 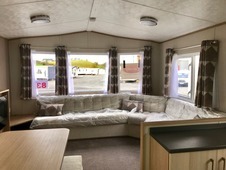 Quinns Caravans offer a fantastic range of new caravans for you to buy. 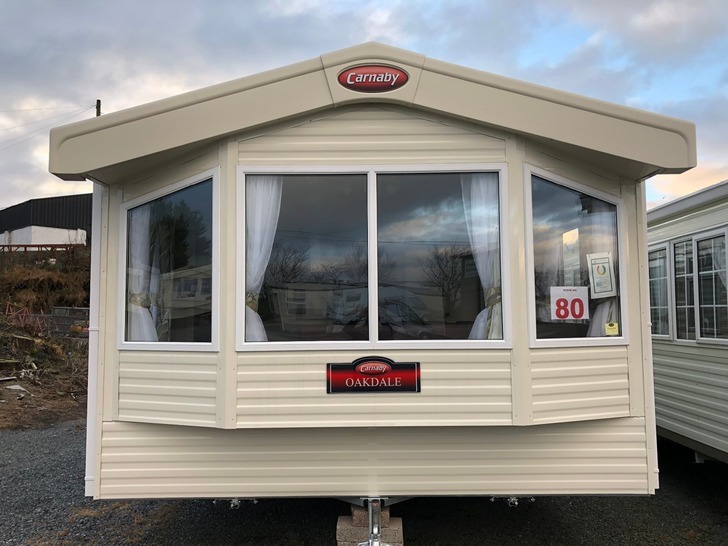 We are constantly adding to our fleet so keep returning to our site to see our new models as they arrive. 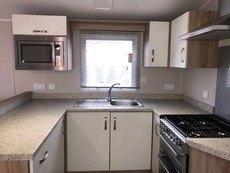 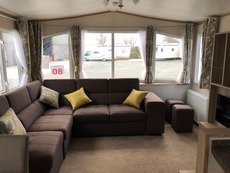 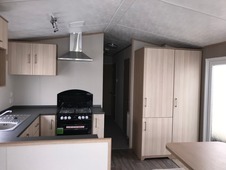 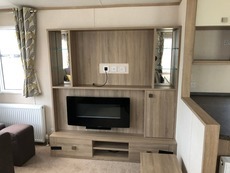 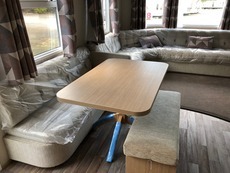 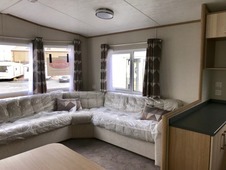 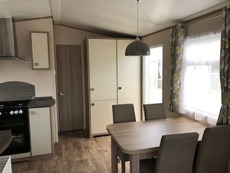 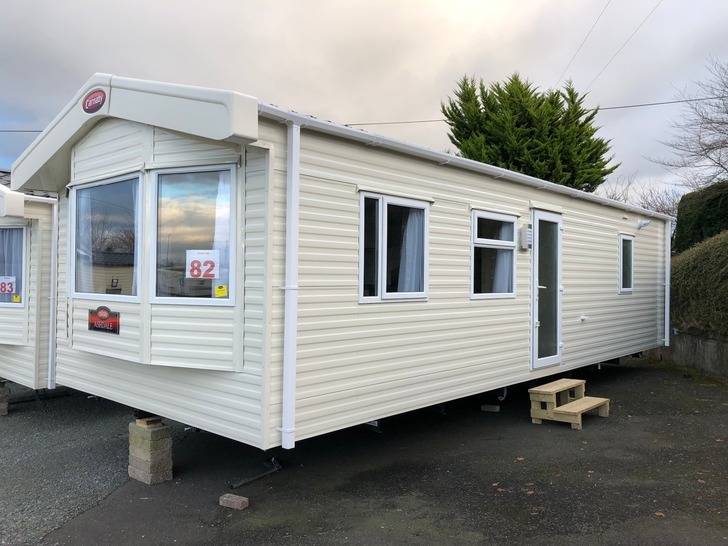 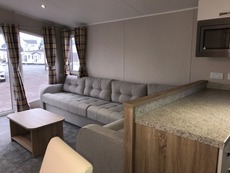 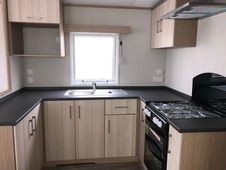 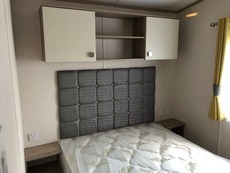 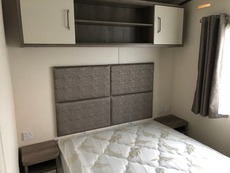 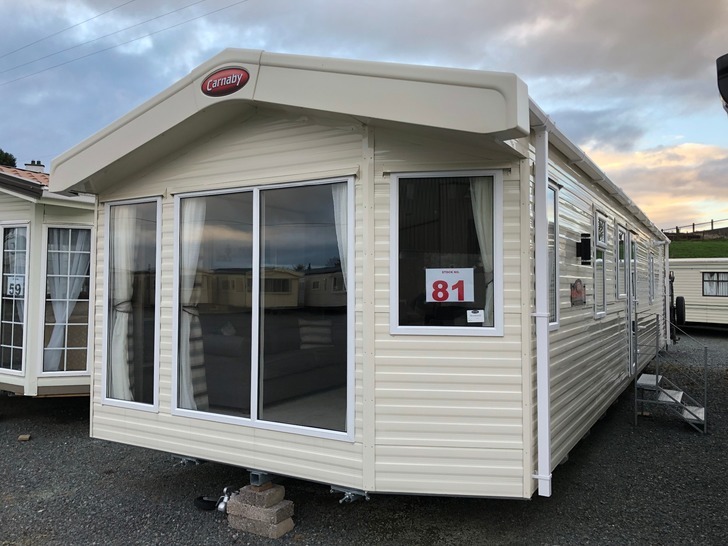 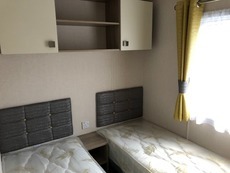 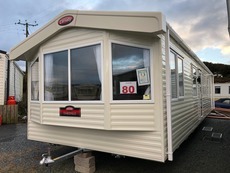 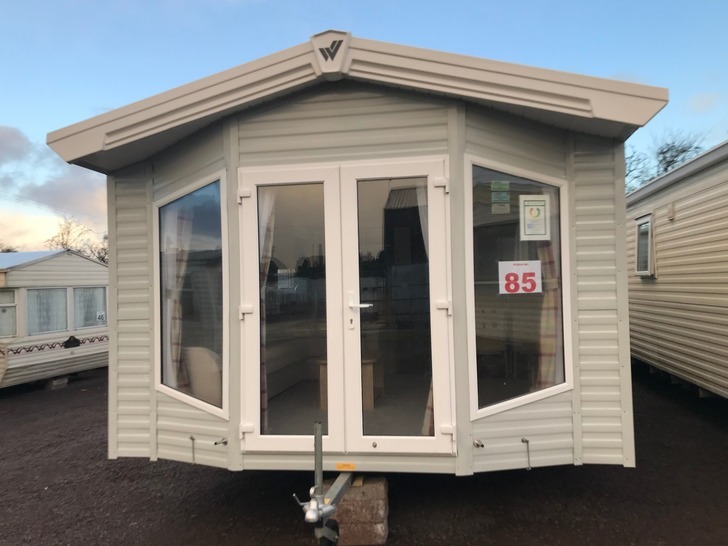 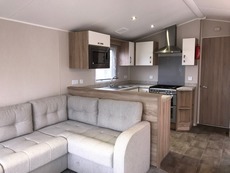 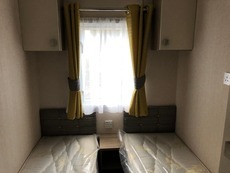 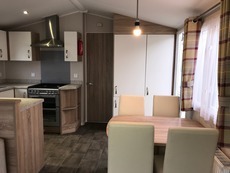 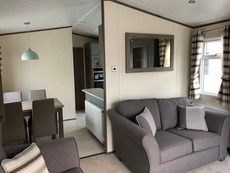 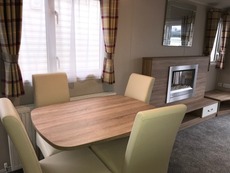 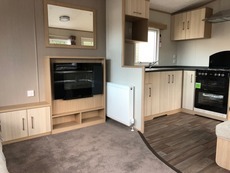 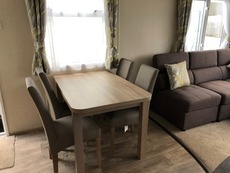 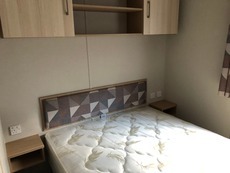 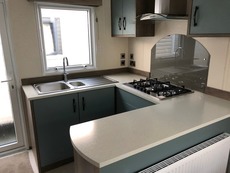 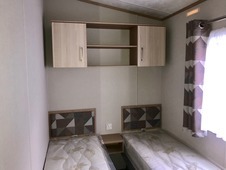 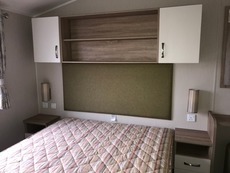 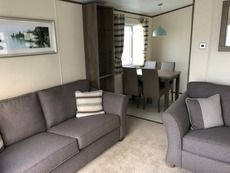 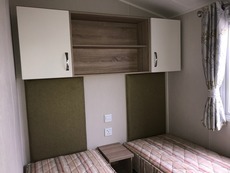 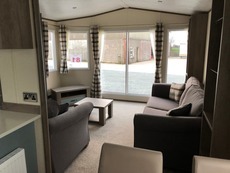 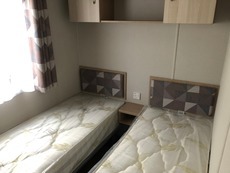 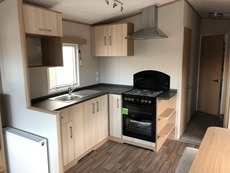 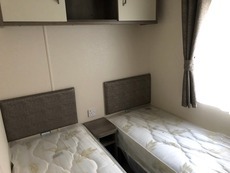 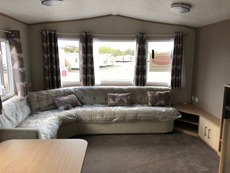 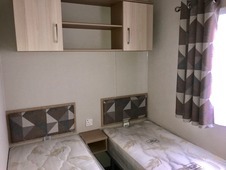 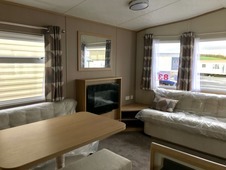 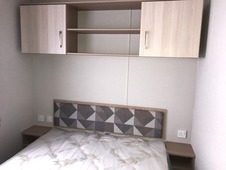 We can put more internal images of any caravan on our site upon request, along with video clips if necessary, Please contact us anytime with any questions about any models. 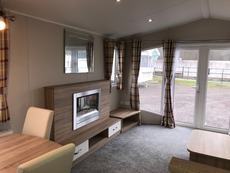 If you have an queries about the new models and availability please do not hesitate to contact us. 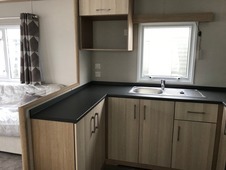 JUST RELEASED - DON'T MISS IT !  MUST BE VIEWED ! 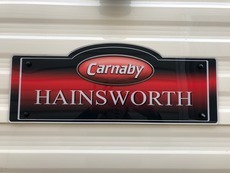 JUST ARRIVED ! 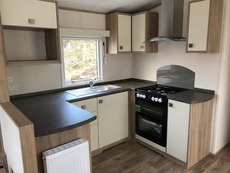 DON'T DELAY - VIEW TODAY !! Brand New for 2019 - Must Be Seen !